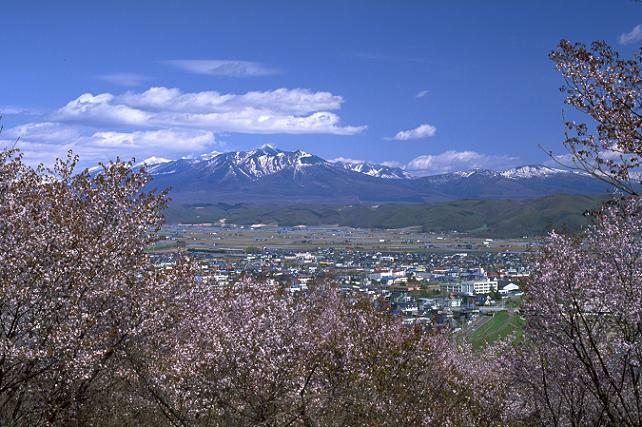 Access　20 min by bus from Toya Station (洞爺駅, JR Limited Express stops here) to “Toya-ko Onsen (洞爺湖温泉)”. 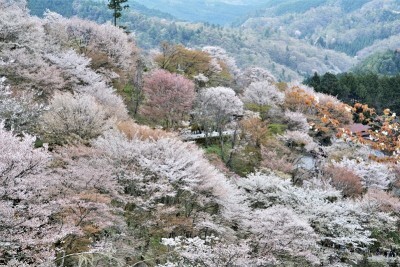 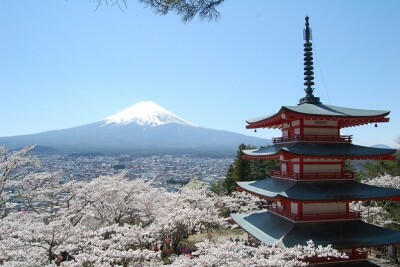 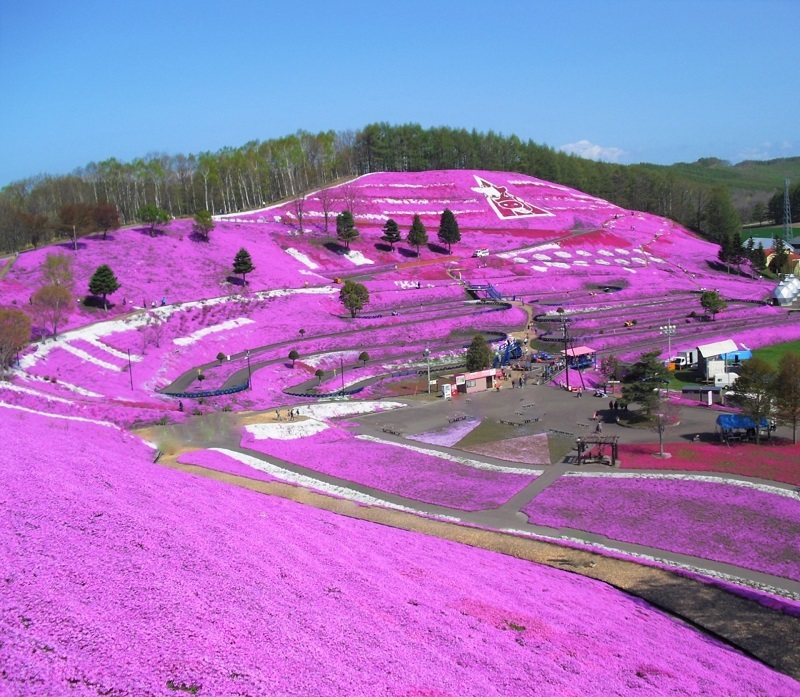 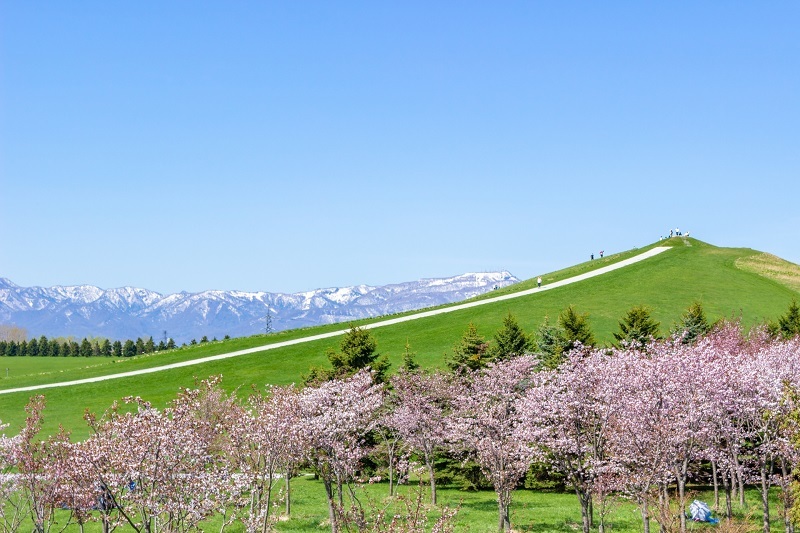 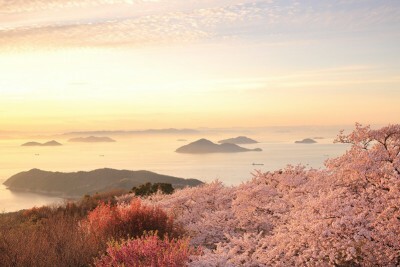 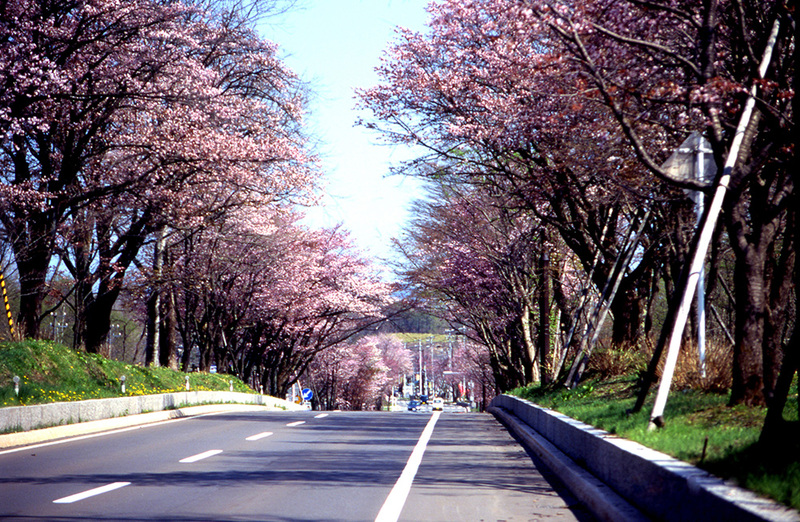 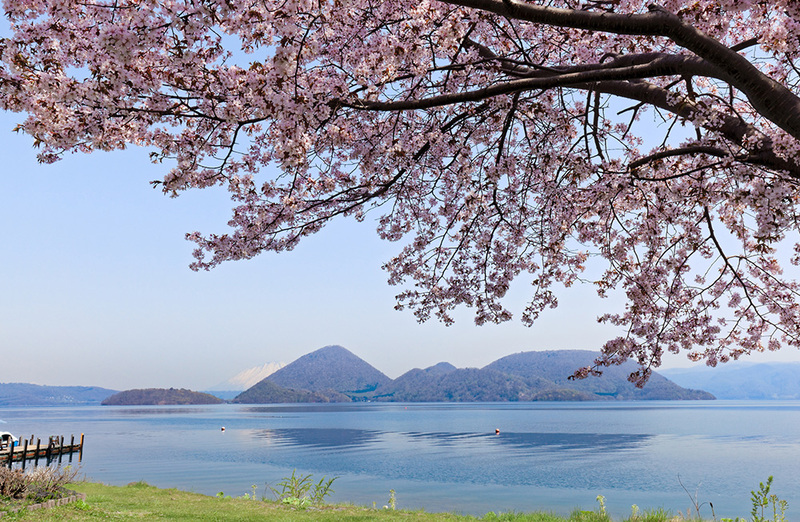 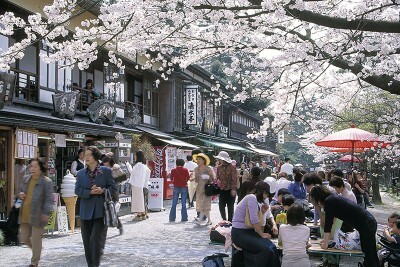 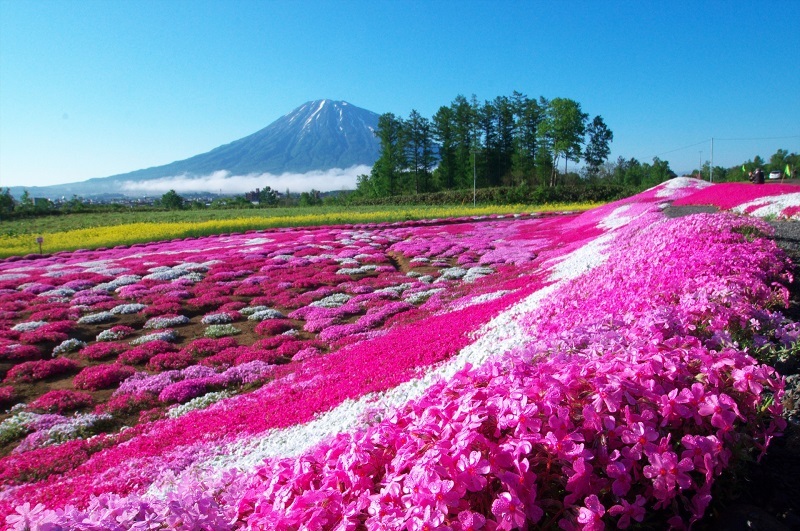 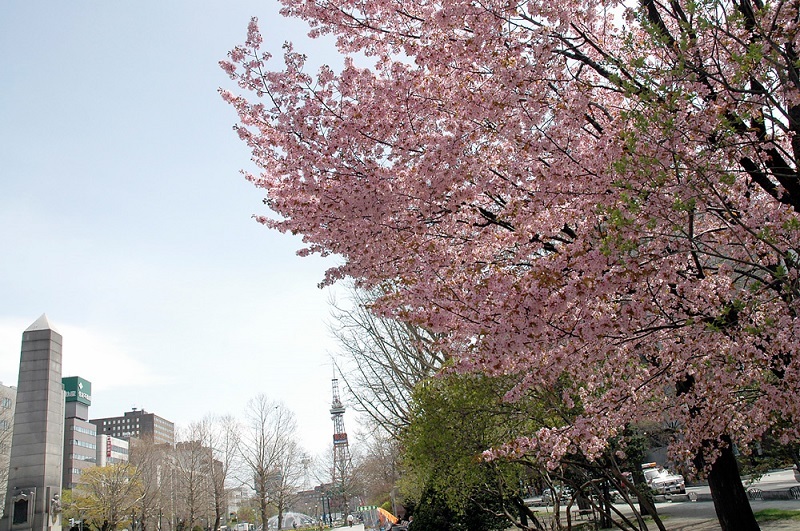 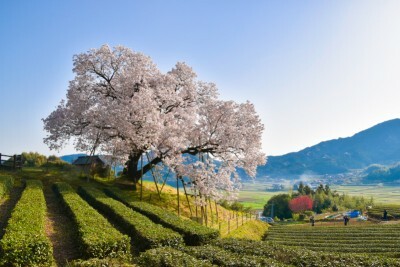 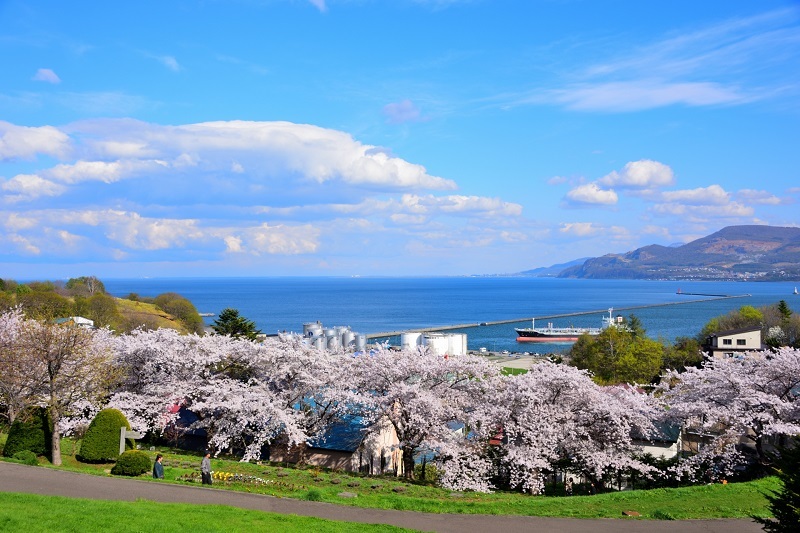 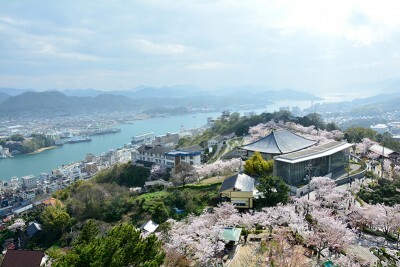 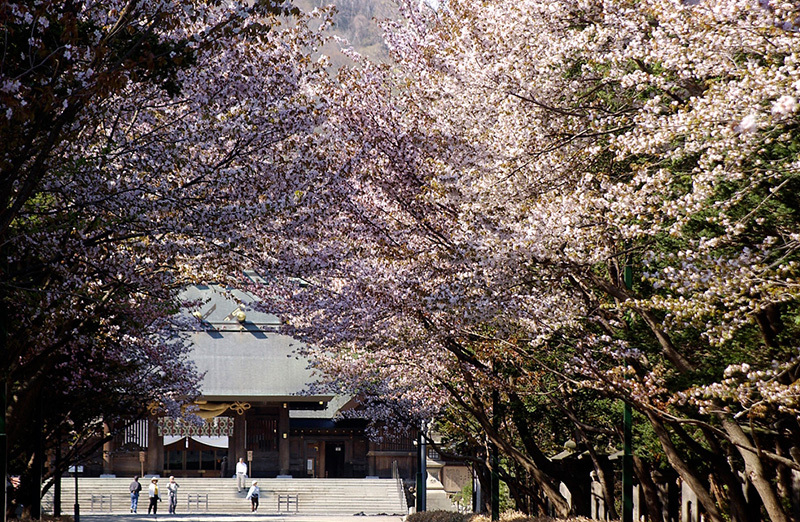 The sakura area is within walking distance from the onsen. 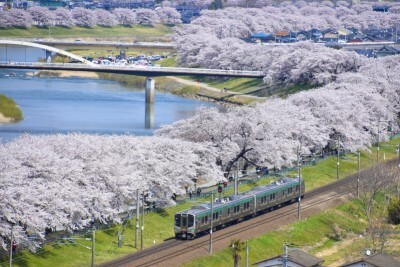 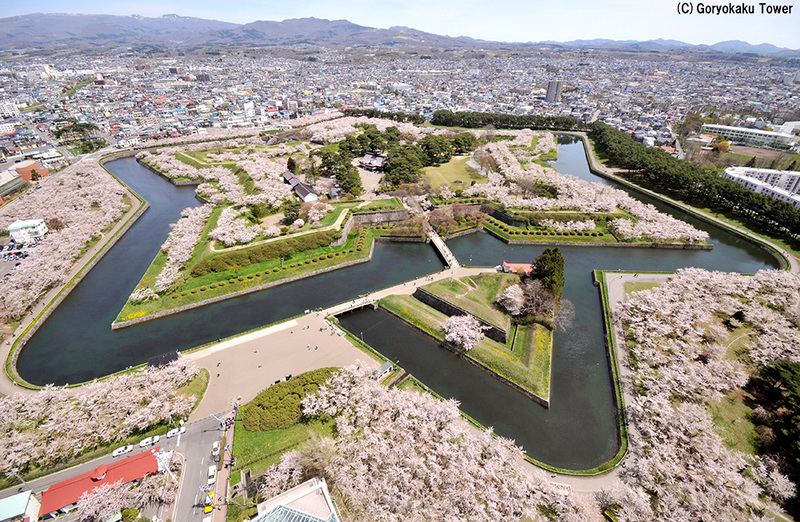 Access　15 min by Hakodate City Tram from Hakodate-eki-mae Station (函館駅前) to Goryokaku Koen-mae Station (五稜郭公園前), and then 15-min walk from there.